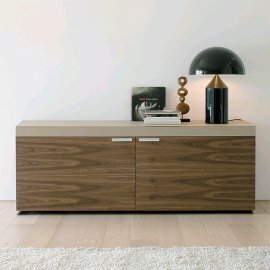 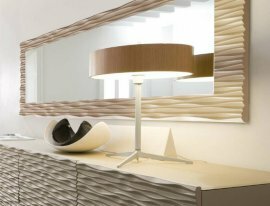 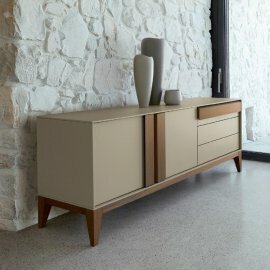 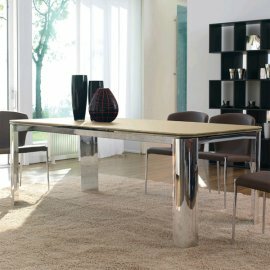 Antonello Italia is a highly regarded producer of modern Italian furniture with a wide range of products made from wood, glass and leather. 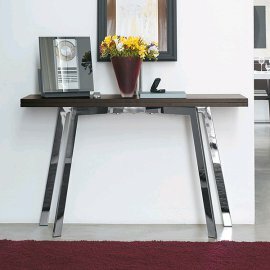 Their designs have a distinctive modern style and elegance. 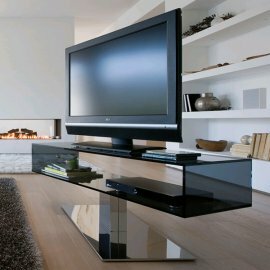 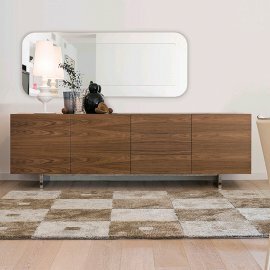 The range of Antonello Italia furniture includes coffee tables, dining tables, bookcases, cabinets, mirrors, consoles, stools and TV units. 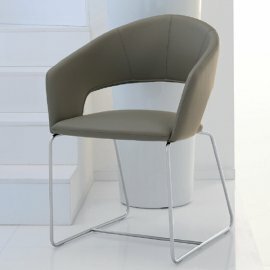 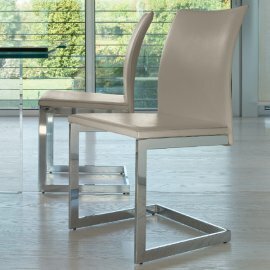 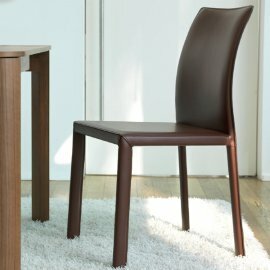 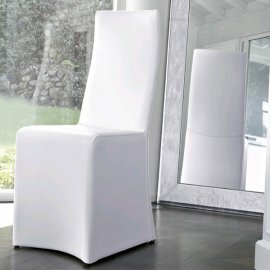 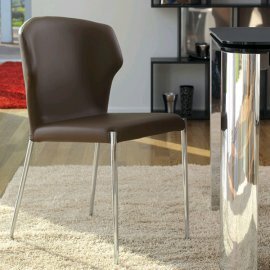 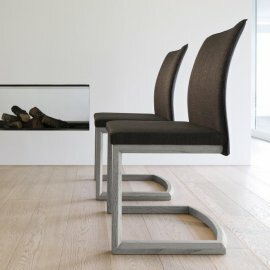 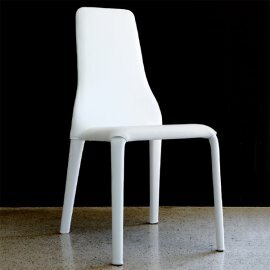 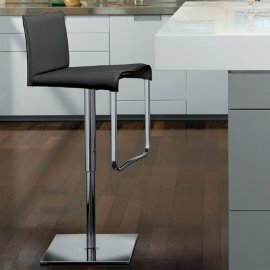 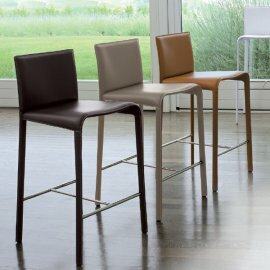 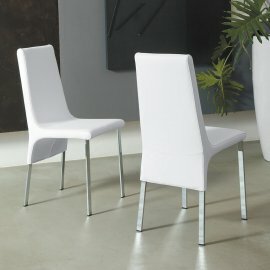 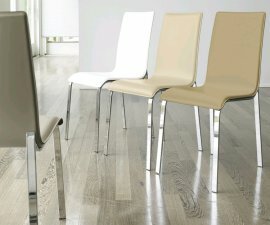 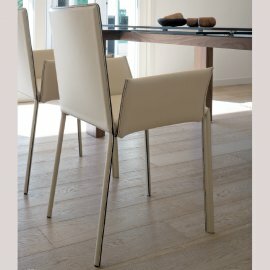 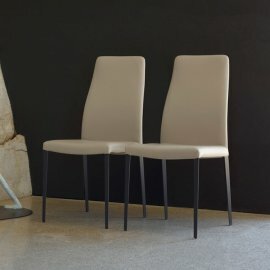 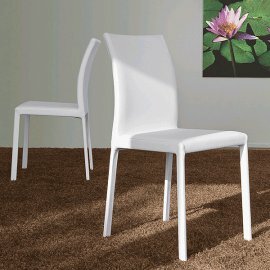 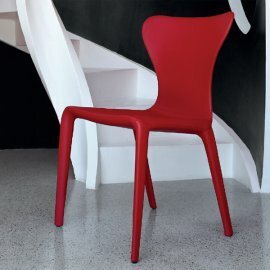 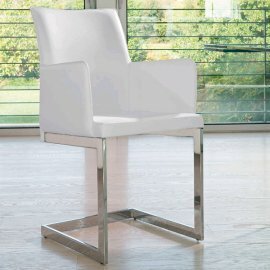 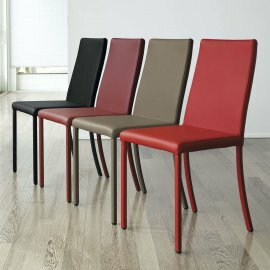 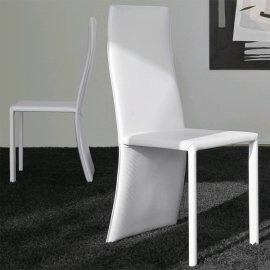 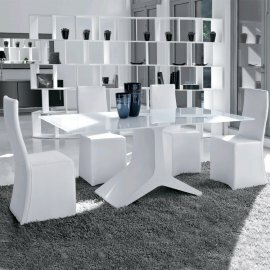 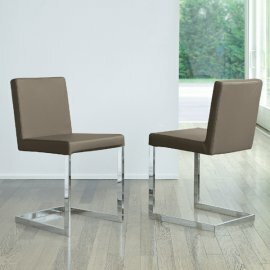 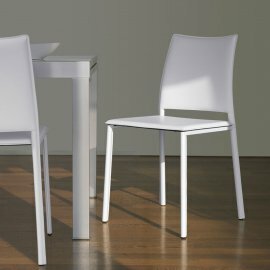 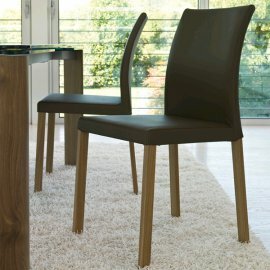 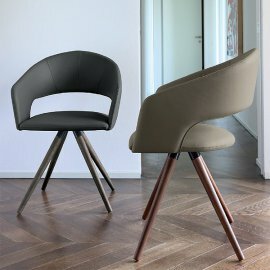 Olivia is an ultra stylish new dining chair from Antonello Italia, first previewed at the 2013 Milan Furniture Fair. 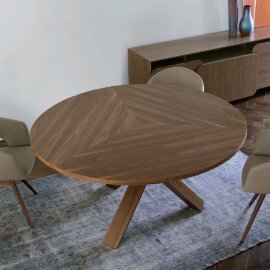 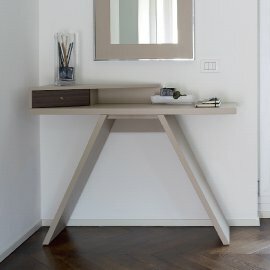 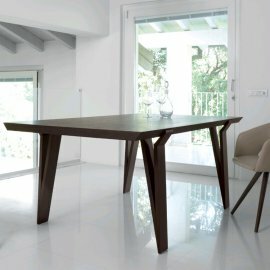 A shapely back and legs combined wi..
David is a brand new dining table from Antonello Italia, first revealed at the 2013 Milan Furniture Fair. 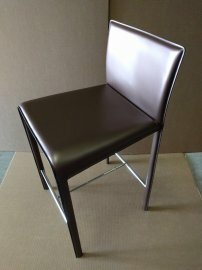 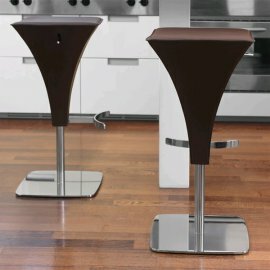 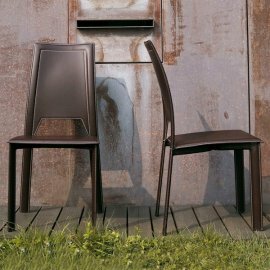 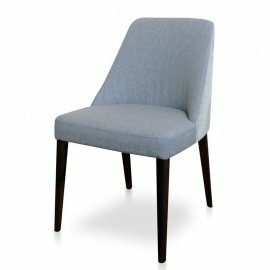 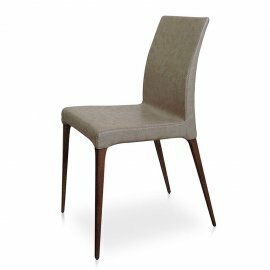 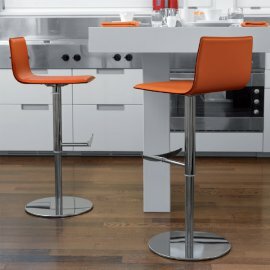 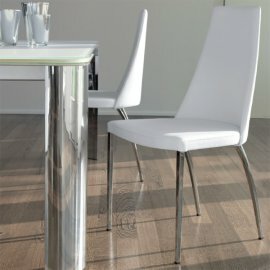 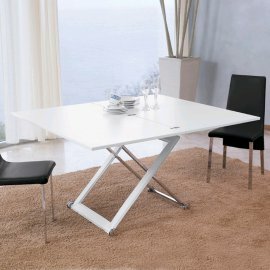 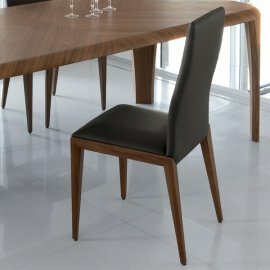 The table has a very modern, angular design th..
A comfortable and stylish modern dining chair - Karina is available upholstered in a wide choice of fabric and leather colors, giving it the flexibility a..
Igor is an imposing wooden dining table from Antonello Italia. 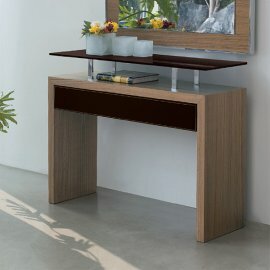 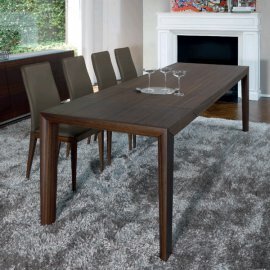 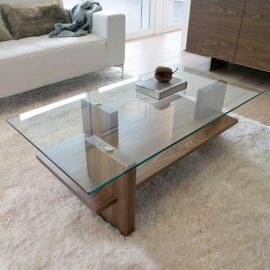 The table is available in stunning canaletto walnut or smoked oak and showcases the incre..
Miami is a beautiful modern glass dining table from Antonello Italia. 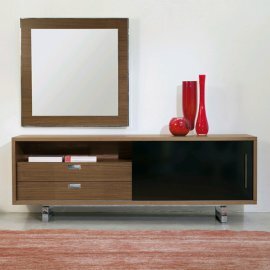 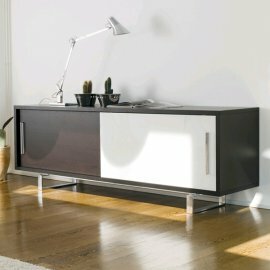 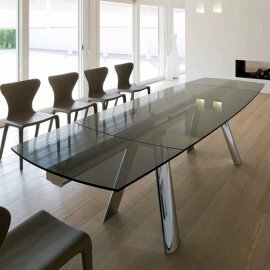 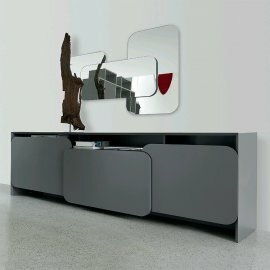 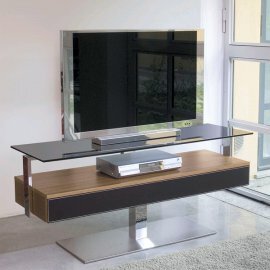 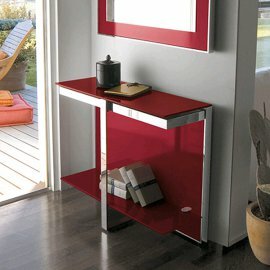 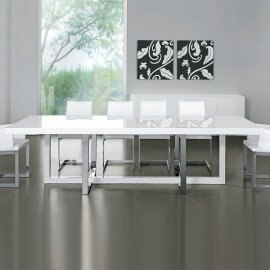 The tabke has a glass top and extensions that slide out from beneath the table top..
Aura is a contemporary buffets/sideboard available with 3 or 4 doors. 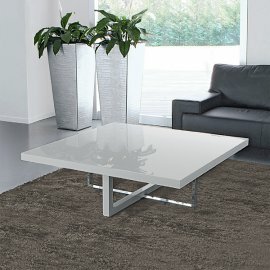 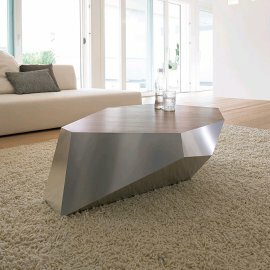 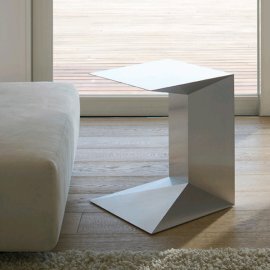 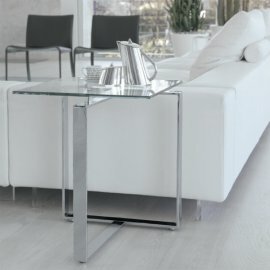 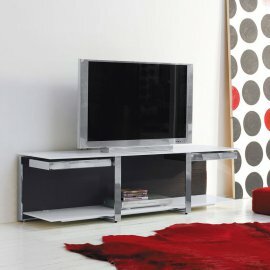 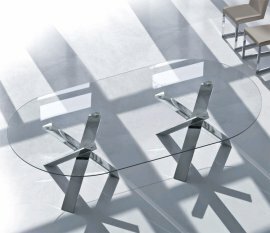 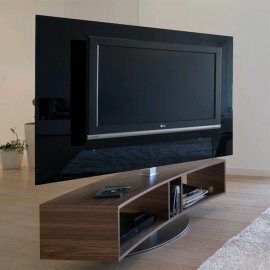 The doors can be flat or have a rippled design if your desire something completely..
Diamante is an eye-catching modern coffee table with a unique monolithic style. 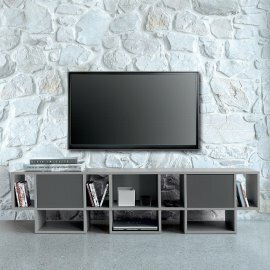 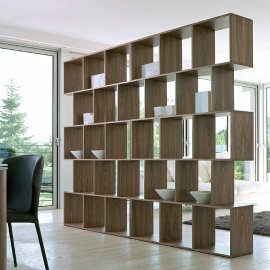 The different geometric shapes and angles that make up the sides and top..
River is an innovative modern bookcase in modular form. 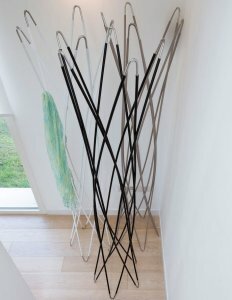 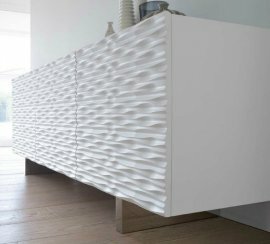 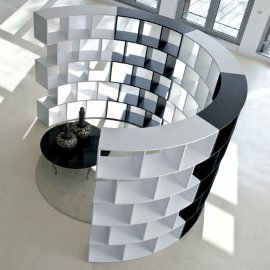 The curved modules allow for the formation of wavy and curved compositions. 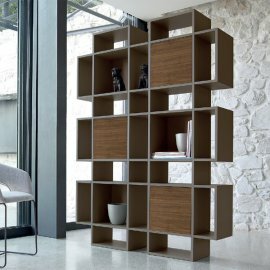 Available in wood..